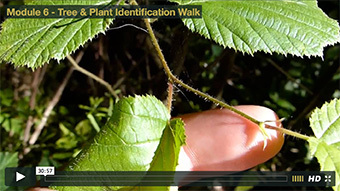 "I joined the Tree and Plant ID Masterclass as my knowledge of tree and plants was lacking. I found the course very well mapped out and a joy to learn. My knowledge of trees and plants has grown ten fold and continues to grow thanks to Paul Kirtley. I highly recommend the tree and plant masterclass to people who want to advance their bushcraft knowledge." You won't have a library of field guides and identification keys with you when you most need your bushcraft and survival skills. Instead you should have clear knowledge and workable, practical frameworks in your head. 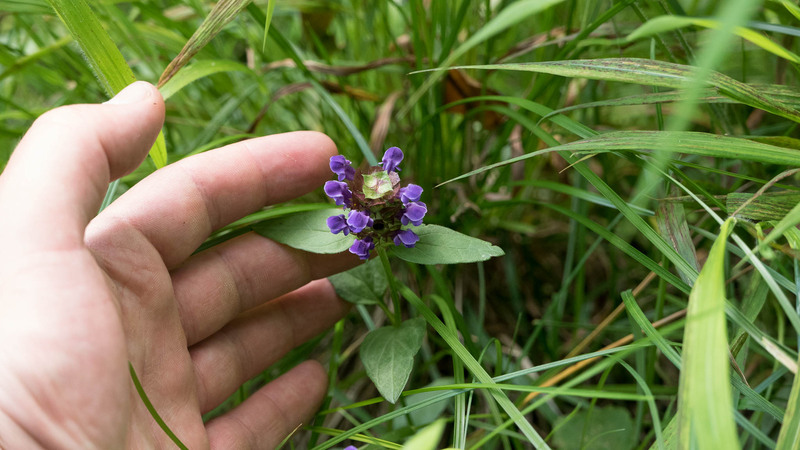 Of the tens of thousands of plants you might encounter, which of these are the most useful? Which are the edible species you need to know? Which poisonous species must you avoid? Videos, presentations, worksheets, printed notes and live seminars form a highly effective multi-media training programme. This course is structured over 12 modules and delivered by a highly regarded instructor. 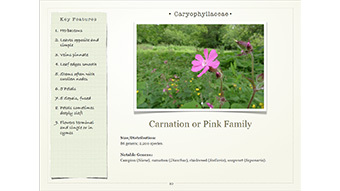 Are you ready to accelerate your knowledge of tree and plant identification for bushcraft and survival?